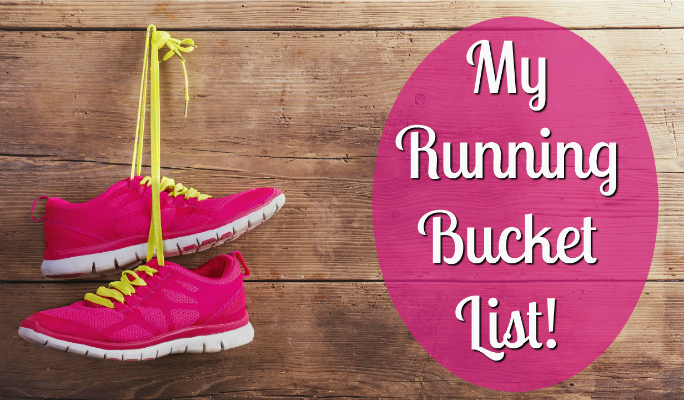 Back in January, I shared my racing and running limits … things I have absolutely no interest in doing, my “anti-bucket list.” Of course, back then I was injured and not able to run. So for Day 18 of Vlogtober with Heather Jergensen, I thought I’d chat about this list and if my thoughts are still the same or have I changed my mind? And to twist things up some more, what if runDisney offered the following races, would my answer still be no? Let’s jump in and find out! Now: Definitely still a no! And if runDisney offered one? Nope, no way, still a big anti for me. Things haven’t changed with this one, either. I do not like colored cornstarch on my face, I do not like colored cornstarch any place, I do not like colored cornstarch in my hair, I do not like colored cornstarch anywhere. Now, if runDisney offered one? Heck yeah!! If I don’t want to be covered in cornstarch, then I most certainly don’t want to be covered in mud … unless it’s during a spa treatment. As for runDisney, I’ll say …. maybe. But the bling better be amazing! Actually, this is something that has been tempting me for years … but I’m a horrible swimmer. Seriously, the effort it takes for me to swim ten feet is exhausting. This would also require me to join a gym or swim club with a pool and I’m workout-at-home kind of gal. Plus I’d be worried about looking like JD from Scrubs from not having the right equipment or gear … minus the speedo. Now, a duathlon? Yeah. On the Bucket List. But I’m getting to that soon. And if runDisney offered … which will never happen in a million years … actually, none of these will happen, but absolutely! How could I pass that up? After running my first half marathon in 2013, I made a goal to qualify for the Boston Marathon by the time I’m 50. Based on my 4:30:02 time at the 2015 Baltimore Marathon when I was 46, this seemed like a possibility. But after my prolonged injury and resulting slower pace … I’m not sure whether or not this goal should be moved to my back pocket. Not that I’m being negative, just realistic. While a triathlon is NOT on my radar, it’d be a blast doing a duathlon, which is biking and running! I love to ride my bike. I love to run! Seems like a match made in heaven. Ever since I’ve seen Athletes Serving Athletes at the Baltimore Marathon, this has been something I’d love to do. It’s where a group of runners will push a wheelchair athlete during a race and I gotta tell you … just the thought along makes my eyes misty. MAJOR bucket list item, here. I did accomplish the Run the Year 2015 Challenge by partnering with a friend to run 2,015 miles in 2015. (We split it equally.) But thanks to my injury, I failed in both 2016 and 2017. The challenge community is fantastic, so I really want to give this another go for the Run the Year 2018 with a partner again for a total of 1,009 miles! The Fight for Air Climb! I read about this race … or it might be another series, the details have grown foggy … in someone else’s blog recap and I’ve been intrigued ever since! And nice, there’s a Fight for Air Climb in Baltimore next March, so consider this firmly on my bucket list! I have to admit … since I have been doing a lot of Disney races, there hasn’t been much left in my budget for local races, such as the Frederick Running Festival and Baltimore Running Festival, both of which are fantastic. So for 2018 … when I will *try* to not go as crazy with runDisney, it is on my big bucket list to do all the races that are listed on this 2017 Goals Post. Now THIS is a goal, y’all, one I hope to do in 2019, the year I turn 50 years old! I think this would be a killer way to celebrate being blessed with so many years of love, laughter, and fun. What would be even better is if I were able to fund all these races with a book sale … which means I need to wrap this post up and get back to work. 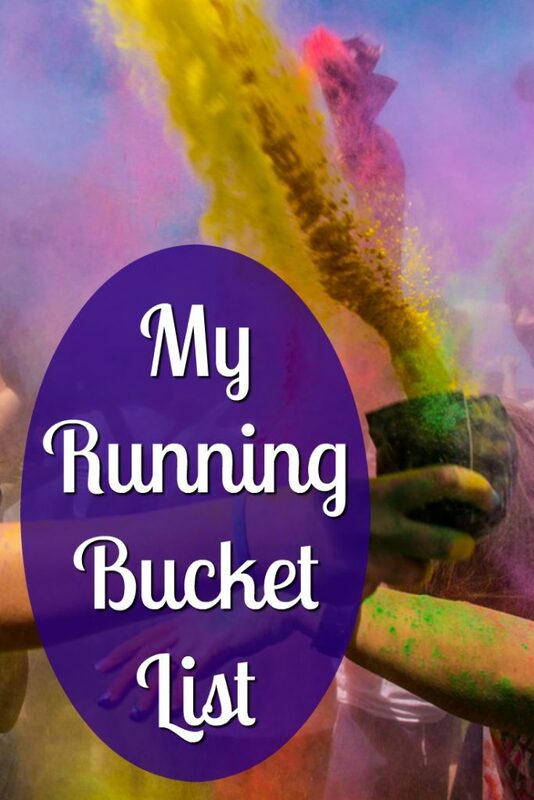 QOTD: Do you have a racing or running bucket … or anti-bucket list? Or better yet … did you have something on an anti-bucket list but did it anyway? Love the Scrubs reference. My theme song for anything longer than a 10k is the “Everything Comes Down to Poo” song from the musical Scrubs episode. If you’ve never seen it, I highly recommend it. It might be one of the funniest things ever!